Divorce: We do contested and uncontested divorces. Whether you have children or not, the staff at Savage Law can assist you in ensuring that all the issues relating to the division of your assets and debts, alimony, child custody and child support are handled properly. 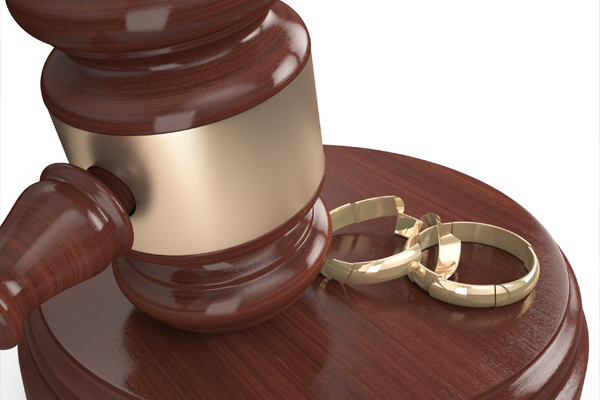 Whether you have reached a settlement with your spouse and need all the documents drawn up to ensure that the I’s are dotted and the T’s are crossed, or you have no idea where to start, we are here to assist you.